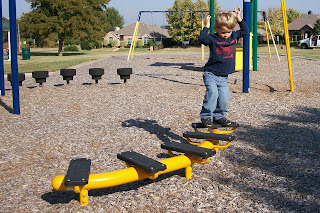 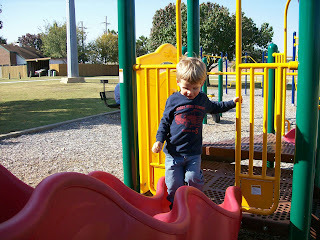 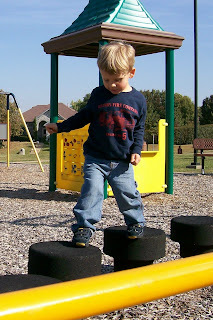 These are some pictures of Dawson playing at a very cool park near Aunt Julie's house in Lewisville. 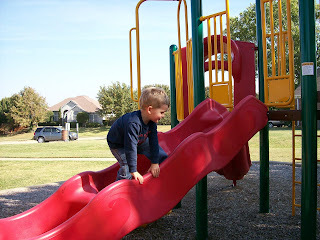 Dawson loves playing at parks and is always excited to explore a new park. 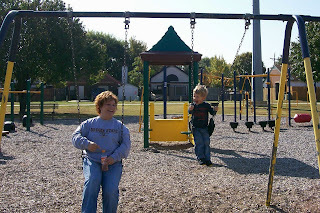 He was especially happy to have Aunt Julie there to play with him.